Staff Selection Commission is conducting the Combined Higher Secondary Level examination for staff recruitment position. 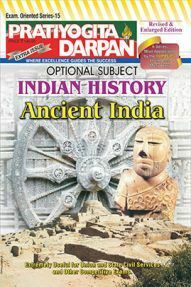 It is one of the popular recruitment exams in India. 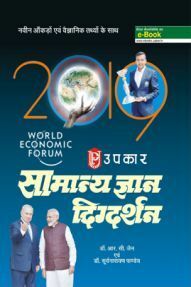 It is a golden opportunity for all class 12 passed students. Students who have passed out class 12 are eligible to attend this exam. Hence, it is very popular among youngsters. 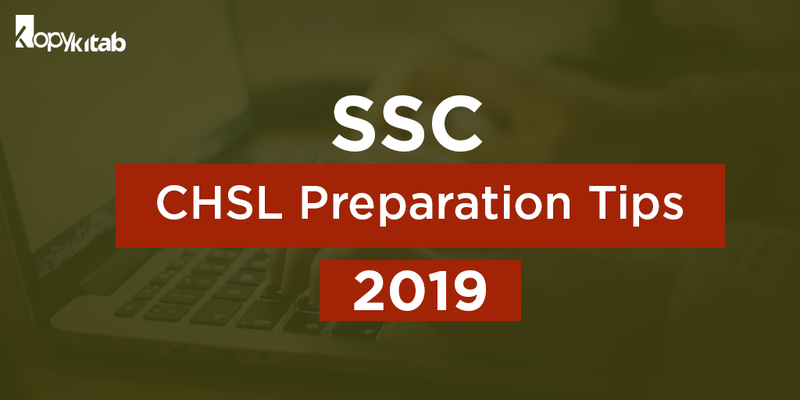 As the applications for SSC CHSL Recruitment 2019 has already started, it is time for students to start their preparation. 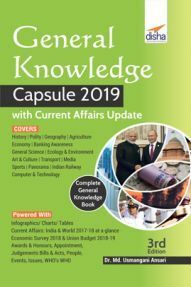 Here, we have listed out step by step SSC CHSL preparation tips 2019 and how to crack the examination with high score. 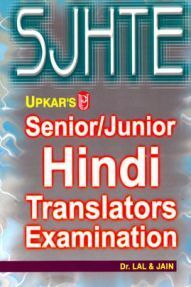 Every year around lakhs of students take up this examination for a great future. There are many students who take up coaching classes, but it is possible to score more by preparing on your own. It just needs smart work and dedication towards the examination. SSC CHSL is conducted in three parts. Tier 1- This is a Multiple Choice Questions (MCQ) based online exam. This exam consists of 100 questions with a total of 200 marks which has to be completed in 2 hours. Tier 2- This is a written exam consisting of essay writing, letter writing and report writing. Tier 3- This is completely a skill-based test. 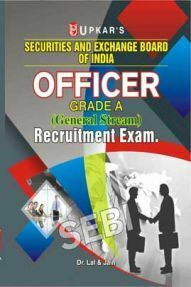 SEBI Officer Grade-A (General Stream) Recruitment Exam. 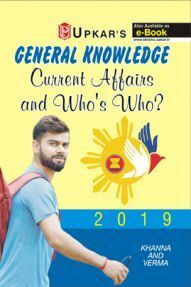 General Knowledge Current Affairs And Who's Who? 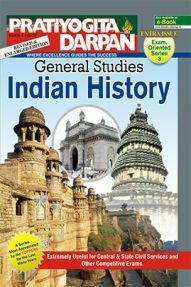 Before beginning with the preparation, it is important to have all the necessary SSC CHSL preparation books ready with you. 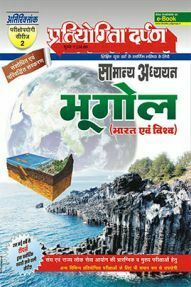 As you are not going for any coaching classes, it is very essential to have all books. 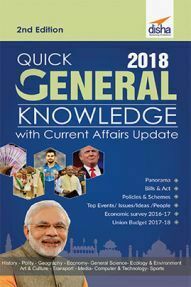 Also, make sure you have all latest updated SSC CHSL books consisting of quantitative aptitude, reasoning ability, SSC reasoning, English, General awareness, and practice books. 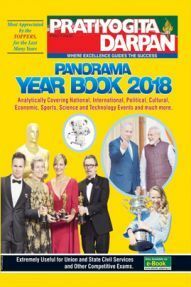 We have divided the preparation plan into three phases comprising of covering all syllabus, solving previous year papers, taking mock tests before the examination. Here are the SSC CHSL preparation tips in three different phases. During this period, focus mainly on completing the syllabus. Spend around 90 minutes to study each topic from each subject. 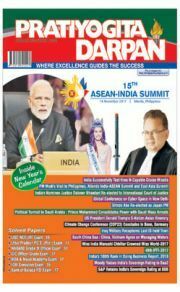 Ensure to read newspapers daily to improve your general knowledge. 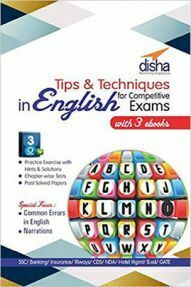 Take up SSC CHSL mock tests after each chapter. This is the time for studying, so do not go for practicing too much. Practice more and more problems from each chapter. 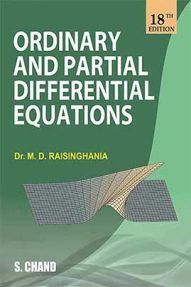 Solve at least 50 questions from Mathematics, English, and Reasoning. Prepare GK and English note that can help in last minute preparation. Continue taking up mock tests regularly. 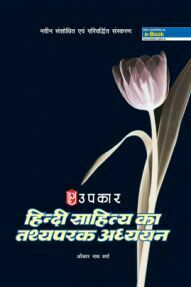 Solve previous year SSC CHSL question paper. This will give an idea of various types of questions. This is the last stage of preparation wherein you should not study anything rather revise and practice. Try solving more and more mock tests at regular interval of time. Practice more and more. Know where you are lagging behind and correct yourself or seek help from your teachers. Continue revising the GK notes which were prepared earlier. Using these SSC CHSL Preparation tips, definitely, students can skyrocket their performance in the SSC CHSL 2019 examination. 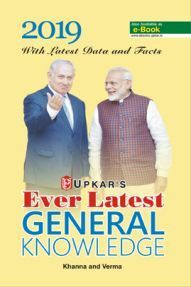 Make sure to buy or download the latest and updated SSC books. For all latest information on SSC CHSL stay tuned.